We have just spent the week in the Chapada Diamantina national park, a stunning national park about 400km inland from Salvador. 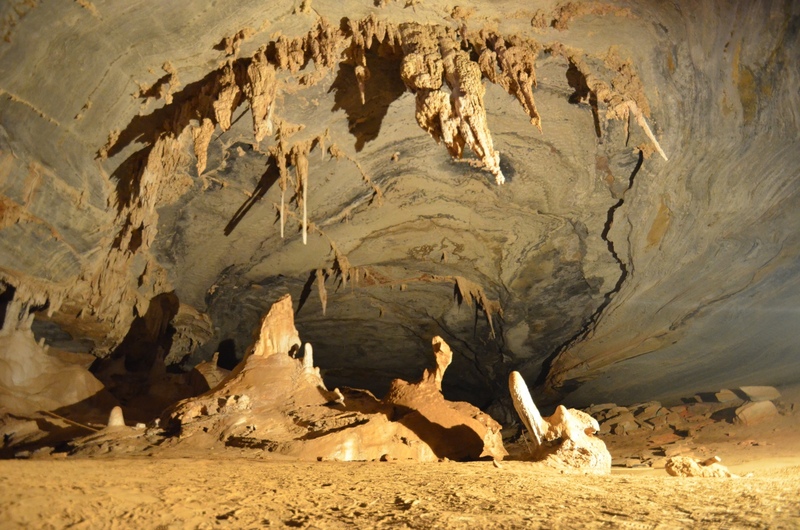 The park is famed for its cave systems, some of which run for miles underneath the park proper and the surrounding ecological reserve. 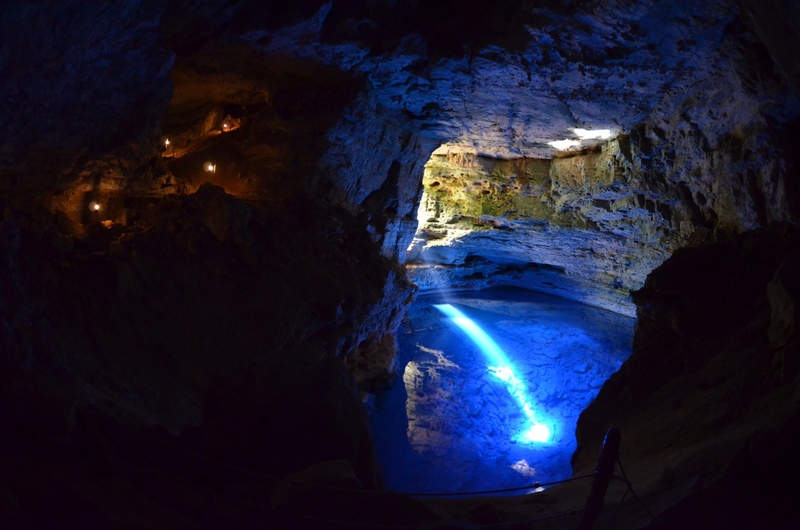 Many of the caves have river systems running through them, some a deep red colour from the mineral tannin that is to be found in them, others run crystal clear and support numerous strange fish, including a translucent albino fish that is blind. 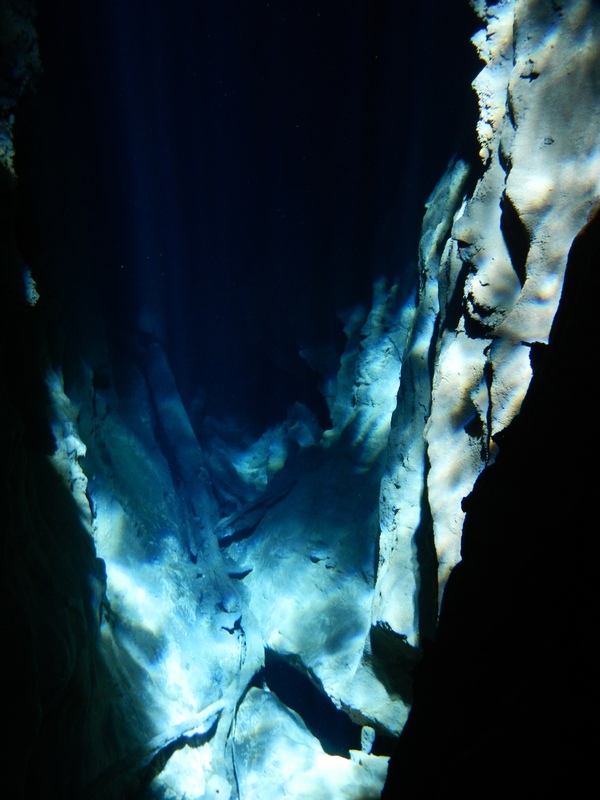 Some of the rivers and pools that can be found both underground and above also seem blue when hit by the sun’s rays. In my opinion these are the most spectacular! In addition to the rivers and caves, there are some picturesque mountain ranges that resemble Utah’s Monument Valley but without the the red colouring and with significantly more greenery. 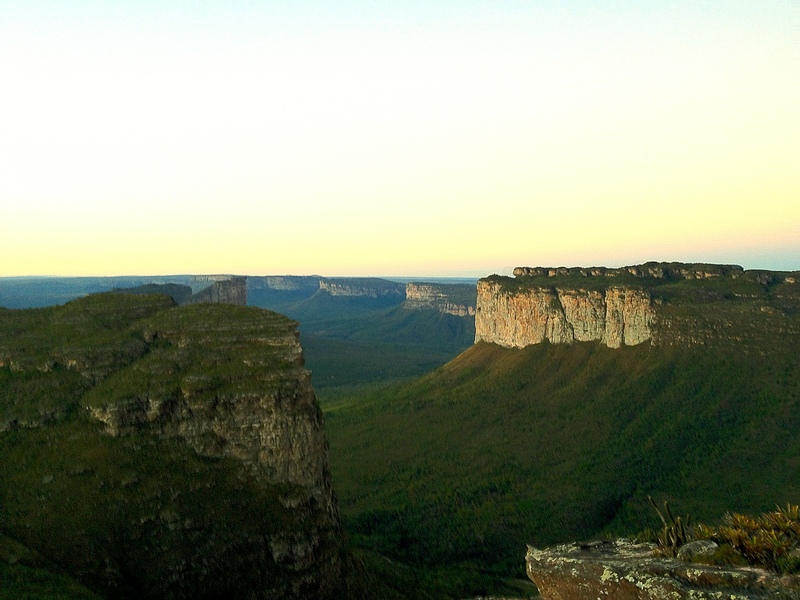 The whole of the Chapada and everything that we have seen and done in the Bahia state in the north east has certainly restored our faith in Brazil. It seems the further we travel into the Brazilian hinterland, the nicer the people are and the more beautiful the towns and scenery.